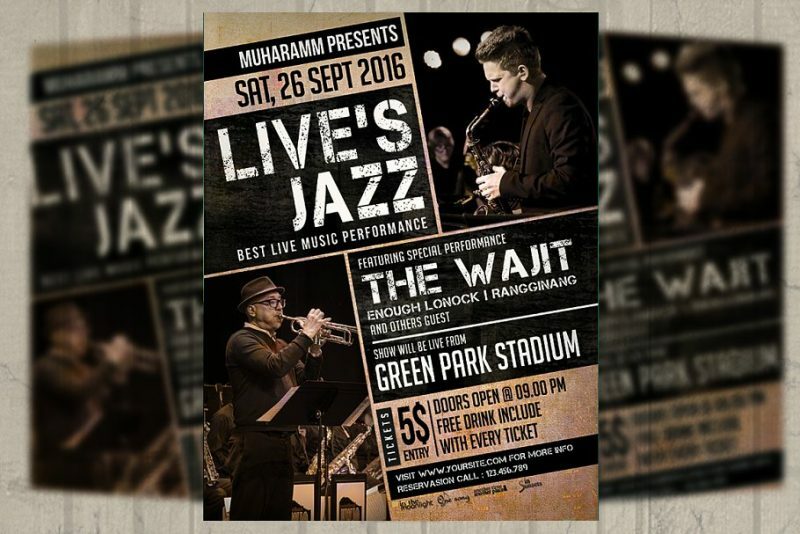 Event flyers are used for the promotion of the events. 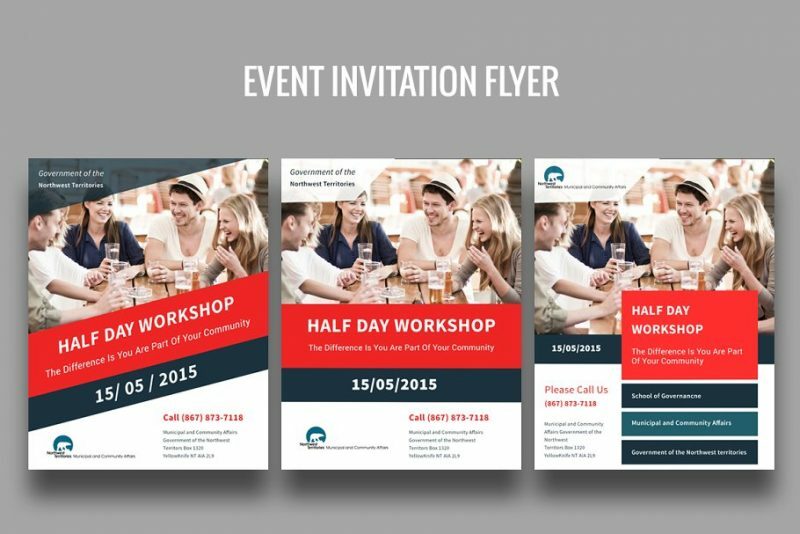 You can distribute flyers related to the event to public as a part of event promotion. 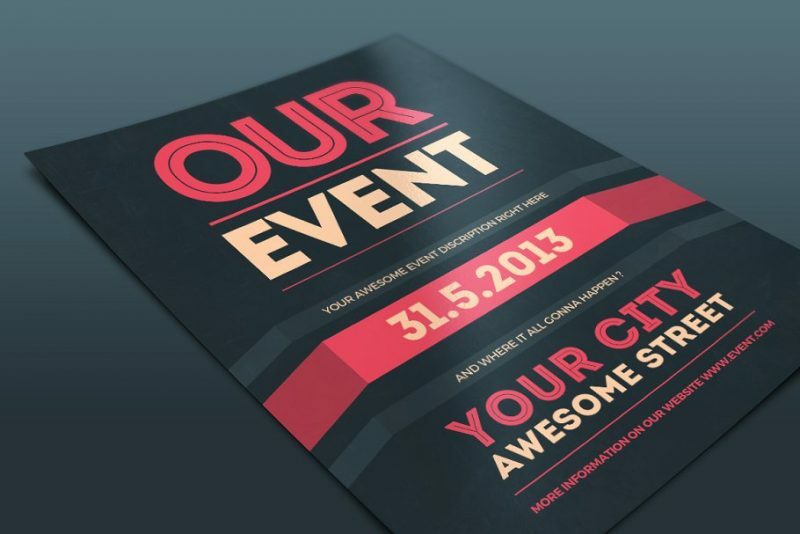 You can include all the details related to your event and distribute to people. 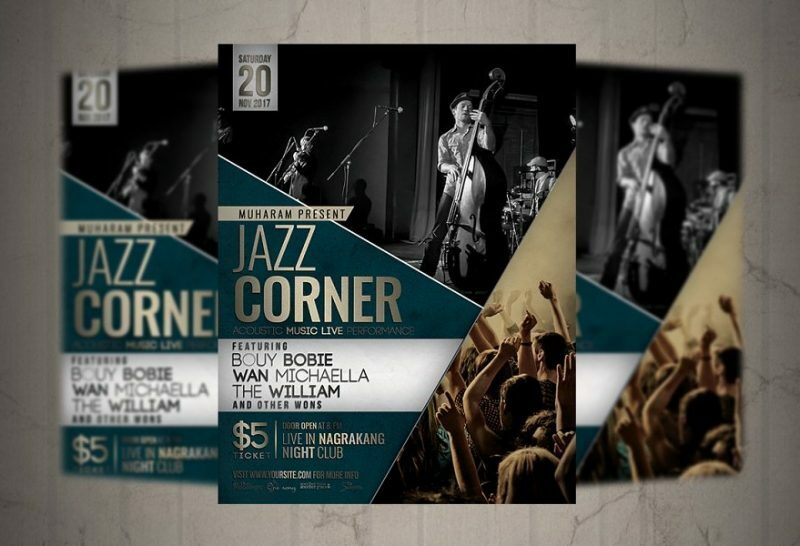 Flyers convey all the details of your up coming event. 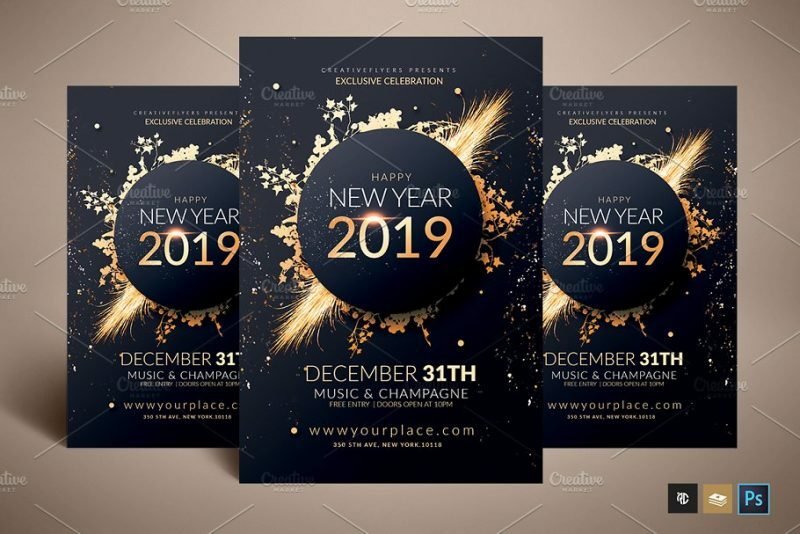 You can customize these templates according to your event promotion need. 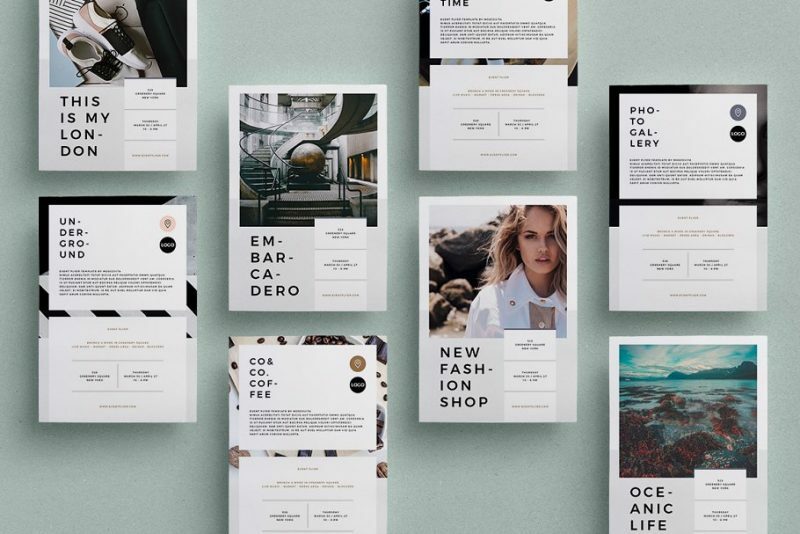 To edit these templates you need basic knowledge of Photoshop and illustrator. 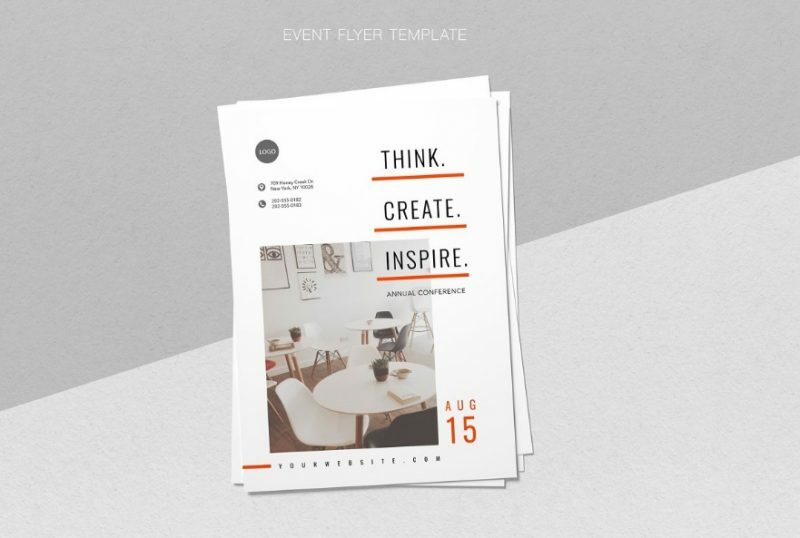 We have collected some of the best templates that are designed for specific event promotions. 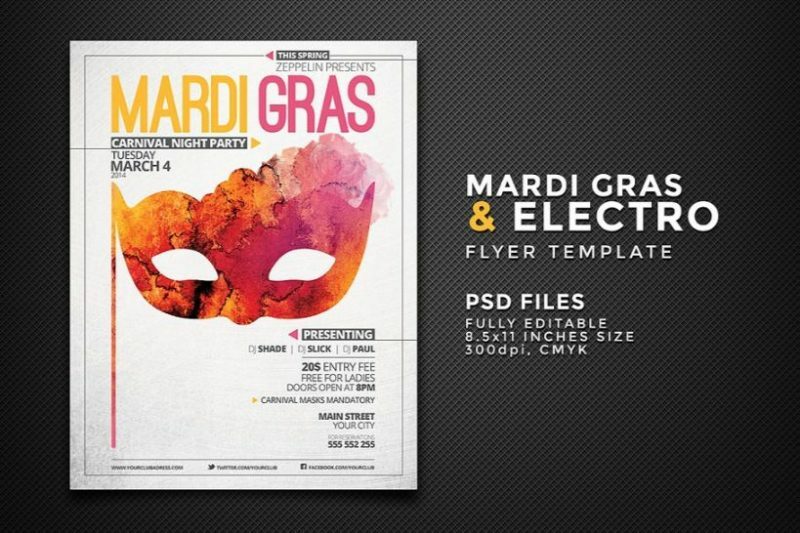 Some of the templates are fashion events, music events, auction events, bid events, carnival, fair and music night flyers. 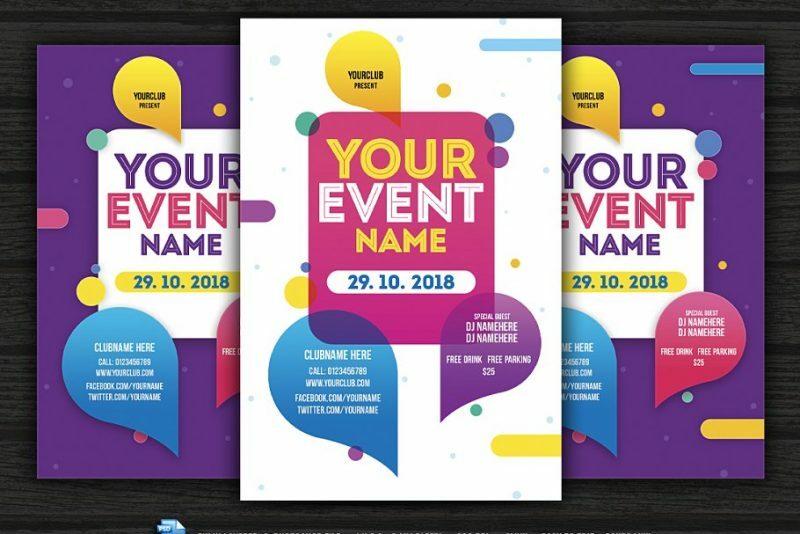 You can select the best template based on your event. You can customize the template using the layers and smart objects. 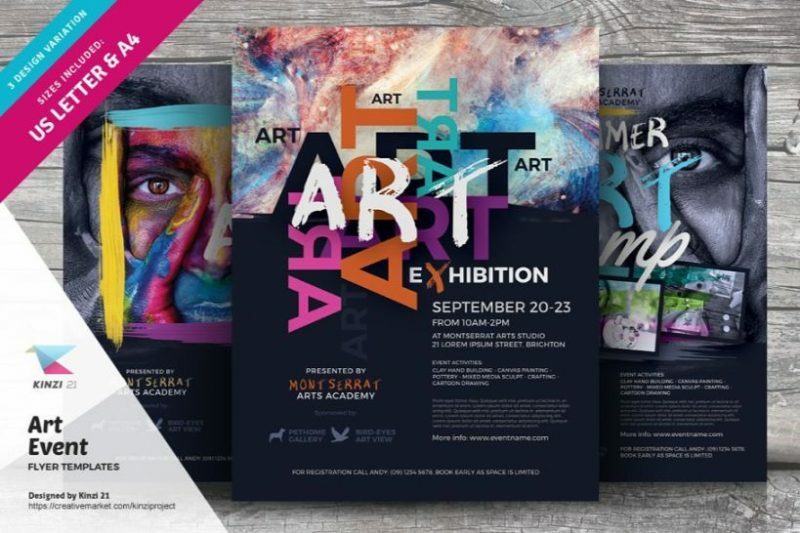 You can replace image on flyer using the smart objects. 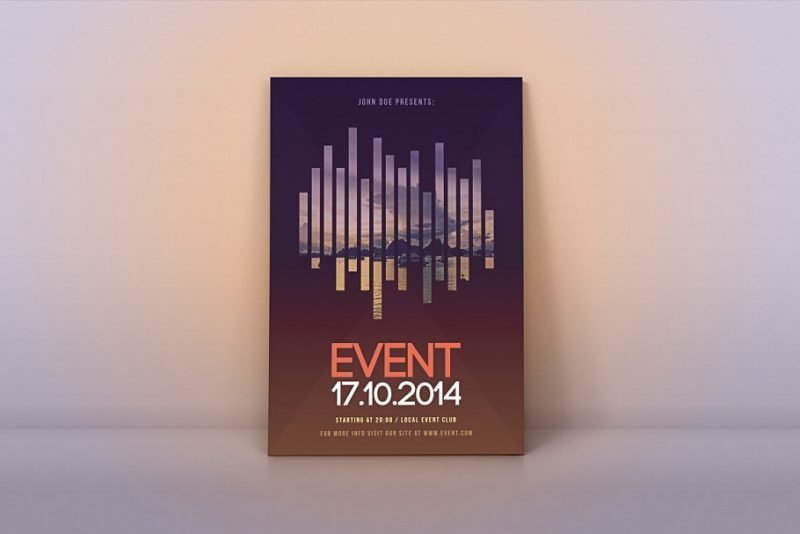 This is a elegant flyer template for the promotion of fashion event. 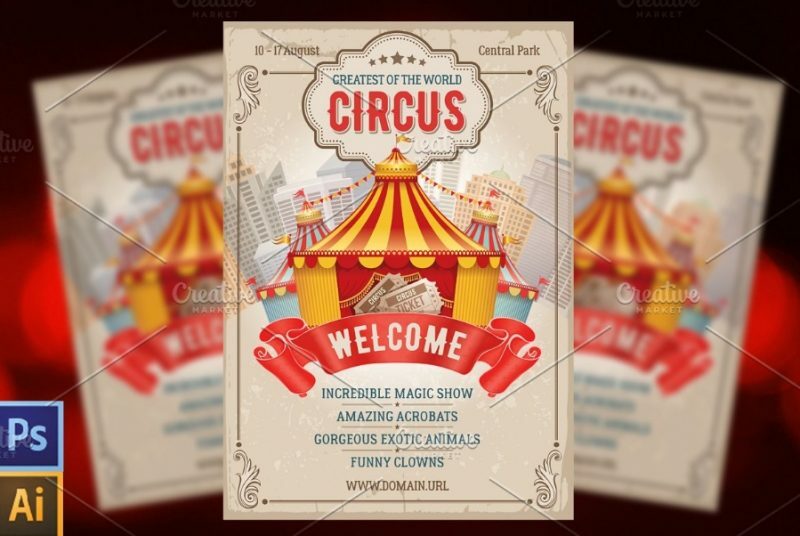 You can replace the image on the flyer via smart objects. All text and color is editable according to your need. You get flyer in A5 and US half letter size. 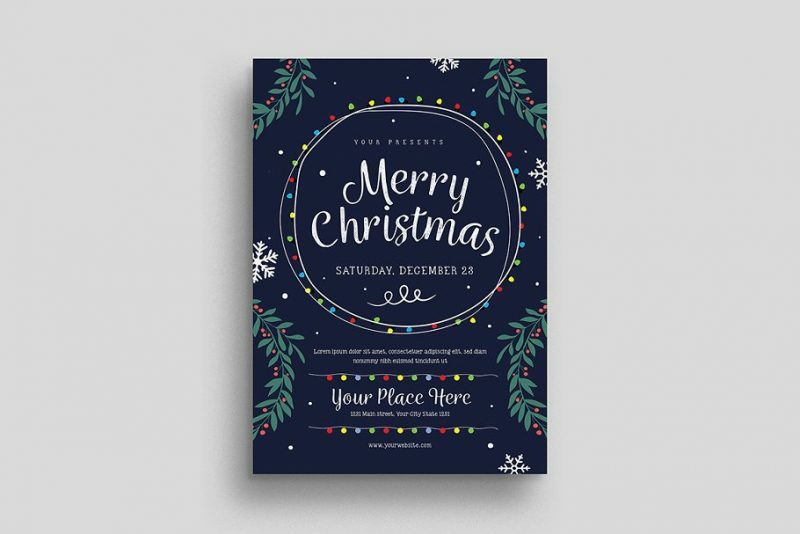 You can use this file to customize two sides of a flyer. 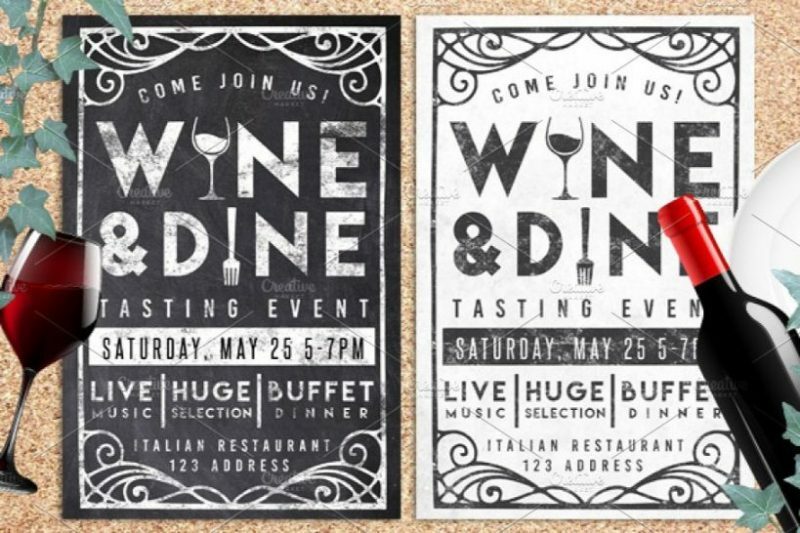 Give a super clean look to your promotional design. You can edit all the text, images and color according to your need. 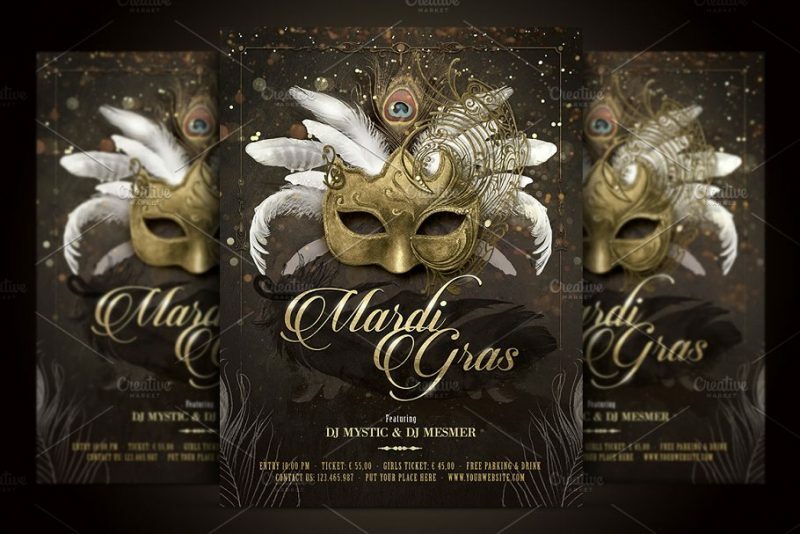 Free images are used in the final download. 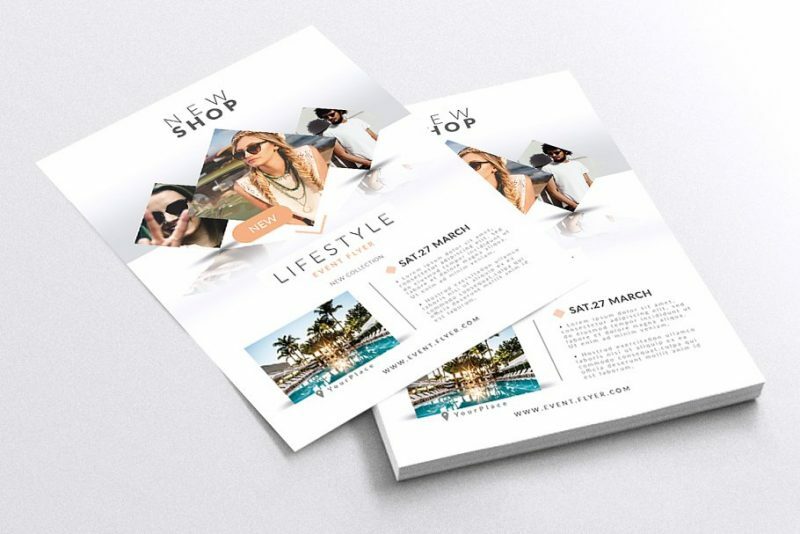 This is another flyer template that is used for the promotion of the fashion event. The template comes in 5.8 x 8.2 inches with bleed 0.25. 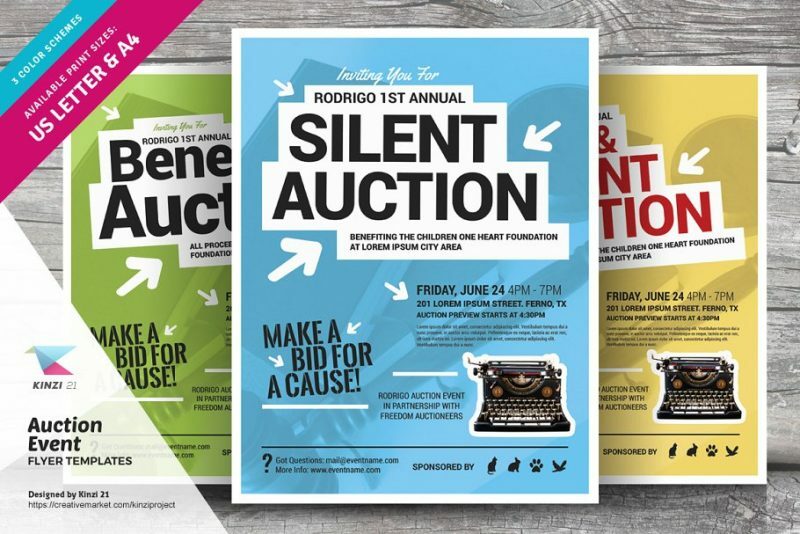 Only free fonts are used for the designing flyers. 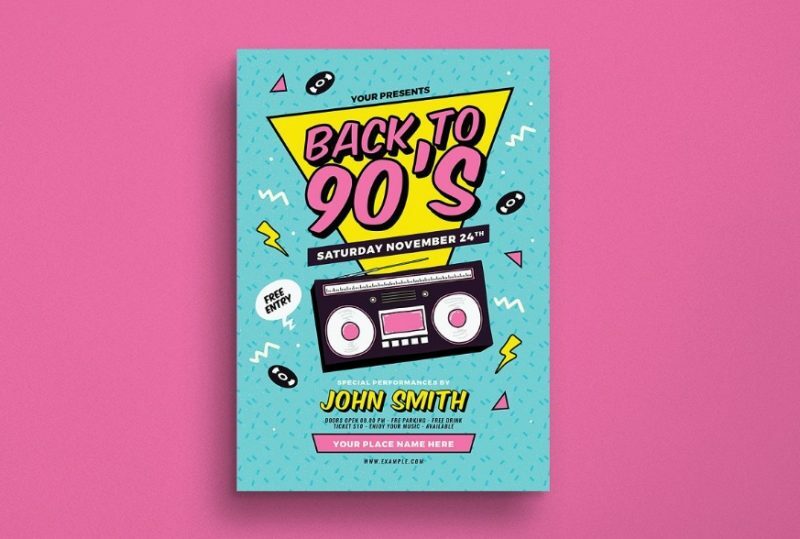 Hope you like our collection of best event flyer templates and use them for your next event promotion. We recommend you to read the read all the details of the file before downloading it.